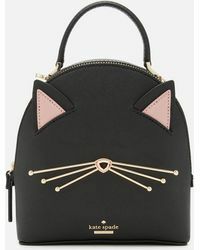 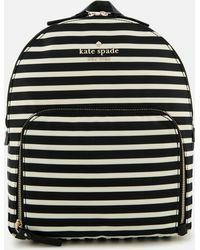 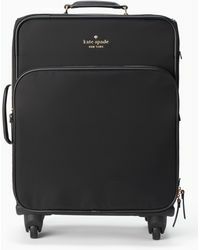 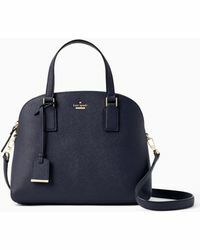 Sleek, playful and strong, Kate Spade bags radiate pure New York attitude. 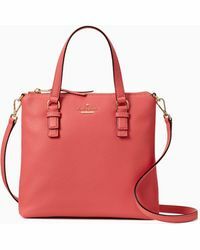 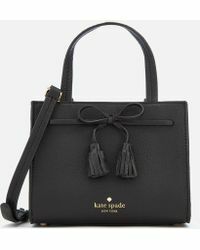 Favored by celebrity Zooey Deschanel for its carefree style, Kate Spade bags are the statement piece of your look. 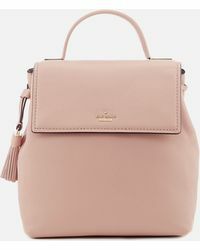 From classic leather shoulder bags in bright and muted colors to embossed satchels and bucket bags, complete your workwear closet with uniquely inspired designs. 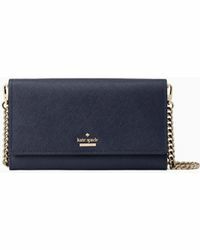 Shop everything from dainty cross-body bags to clutches and large totes to bring a whimsical dose to your look.